Increasing investment, in which the Somali diaspora plays an important part, has strengthened interest and confidence in the region among foreign investors. The Swedish Government, together with Business Sweden, is therefore organising a trade and investment conference on 10 June in the Swedish capital, Stockholm for 150 representatives, primarily from Somali and Swedish businesses. The Horn of Africa is one of the regions in Africa at an economic turning point. In Somalia – a country marked by long periods of conflict and where great challenges still remain – it is possible to discern a growing optimism. “The Government hopes that the ‘Conference on Somali Business Opportunities’ conference will promote trade relations between Sweden and Somalia, as well as the private sector in Somalia. This could contribute to economic growth, new job opportunities and income for the severely affected Somali population. 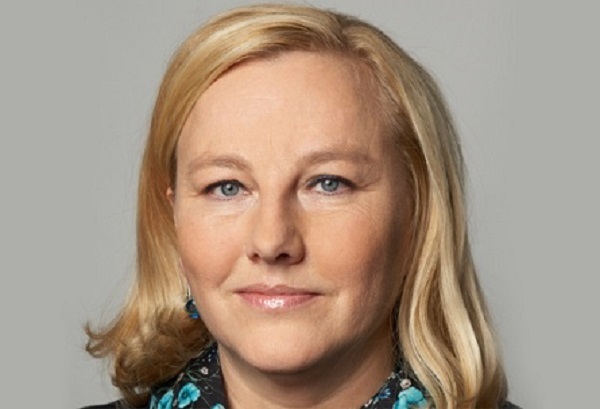 It could also give Swedish companies an opportunity to find new markets and opportunities for cooperation in the Horn of Africa,” says Minister for Trade Ewa Björling, who will deliver the opening address at the conference.